Our customized Sensory Experiences are ideal for client development, recruiting activities, or celebrating corporate milestones. Every Experience engages participants while also capturing the essence of your brand. 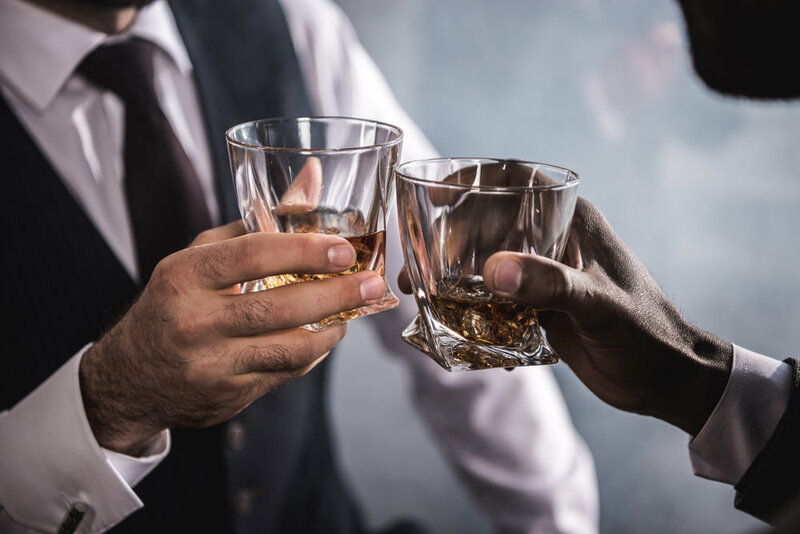 Each themed experience offers craft spirits paired with customized culinary offerings from select Executive Chefs and Caterers and integrates educational and social components that will create a memorable event. By allowing you to offer new and unique ways to engage existing clients and pursue prospects in an intimate environment, your company will be able to build stronger relationships and greater brand awareness. The University and College ecosystems require the development and maintenance of multiple constituent relationships. As the ability to maintain these relationships becomes increasingly complex, we invite you to consider Raise Your Spirits' engagement platforms ("Experience(s)") as turnkey alternatives to the traditional options. These Experiences not only streamline execution and timing for your internal staff, but they are also a tool to engage with key stakeholders in a way that supports and enhances key relationships and enhances your college or university brand.